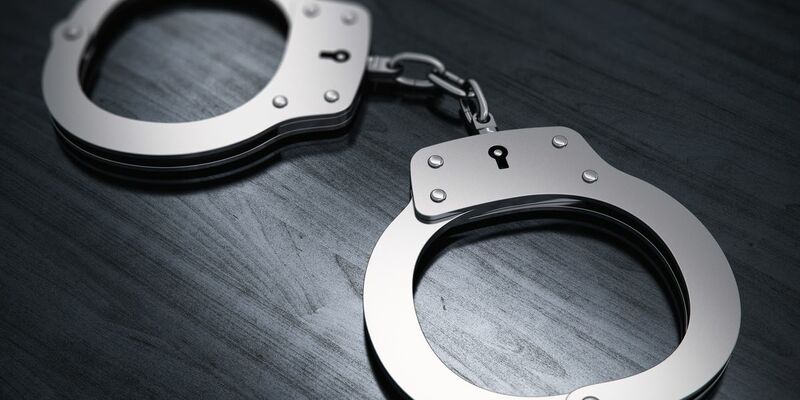 Eleven people, including eight who are from Northeast Ohio, have been indicted on 27 counts for their ties to a cocaine and methamphetamine trafficking ring between Texas and Akron. CLEVELAND, OH (WOIO) - Eleven people, including eight who are from Northeast Ohio, have been indicted on 27 counts for their ties to a cocaine and methamphetamine trafficking ring between Texas and Akron. According to the U.S. Attorney’s Office, the defendants plotted to sell five kilograms of cocaine and 500 grams of methamphetamine beginning in Jan. 2016. Steen allegedly provided cocaine to Ross and Moran, who transported it to the other defendants in the Akron area. Brown also supplied methamphetamine and faces additional charges for possessing a firearm. In most cases, any convicted defendants will likely face a punishment that is less than the maximum, according to the attorney’s office.